Hey there, this post is a little random. So exokamikaze, also known as ninjapigsims, posted this recipe for Japanese curry macaroni with Chef Ninjapig and I actually came around to try it. Check out the recipe here. I did a few things differently, but it was still amazingly tasty! Last chapter, Alejandro Ferrari and Sophie Mocca had a double date with their respective partners and Alejandro asked Jenny Sherbet to be his girlfriend. 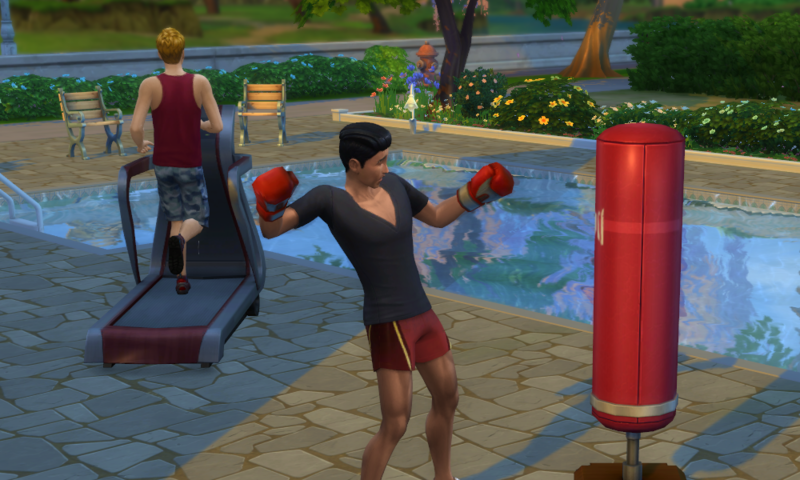 Now, Alejandro loves fitness so he often works out. I think, Philipp Clay started working out with him because he wants a girlfriend, too! We’ll see what we can do about that. 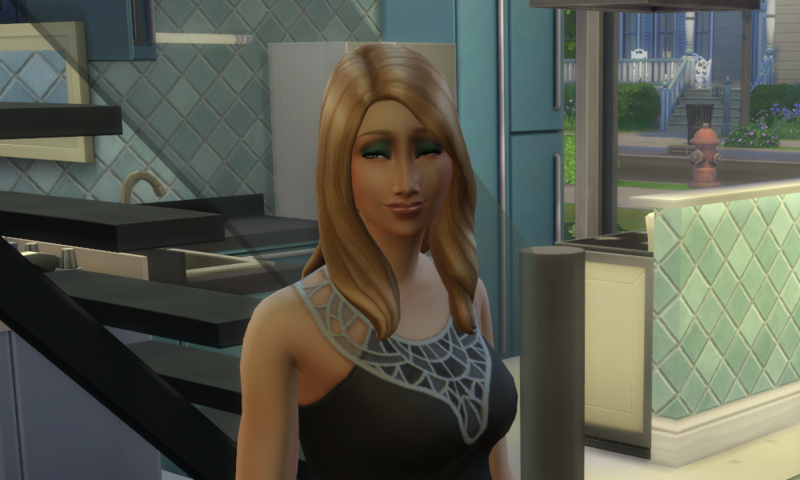 After my roommates returned from Granite Falls in the last chapter, I thought this was a good time to let Sophie Mocca invite her new boyfriend Francis Summersburg. She was all crazy about him! The next day, I sent Lily Silvester and Philipp Clay to the Granite Falls National Park. Their roommates Sophie Mocca and Alejandro Ferrari are staying at the cabin because Sophie just got a boyfriend and Alejandro is a recovering coffee addict. Anyways, look at this beautiful view! 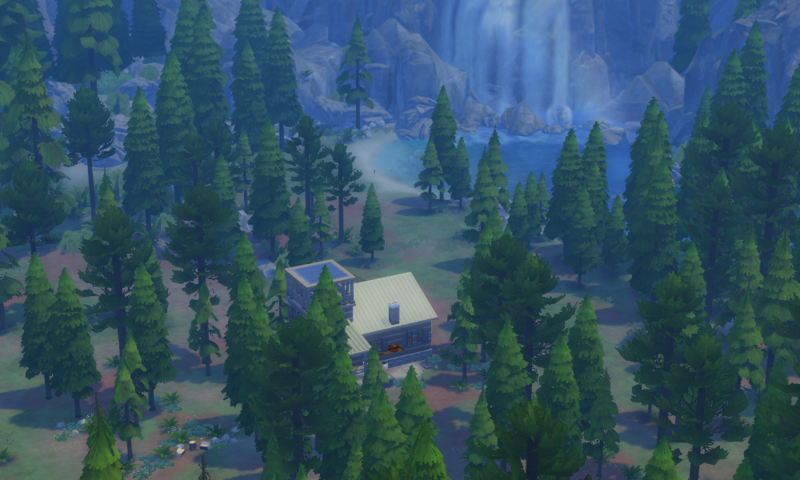 So my household of roommates took a trip to Granite Falls. One of them is Alejandro Ferrari and while the others enjoy their time outside, he is enjoying the coffee machine. A lot. 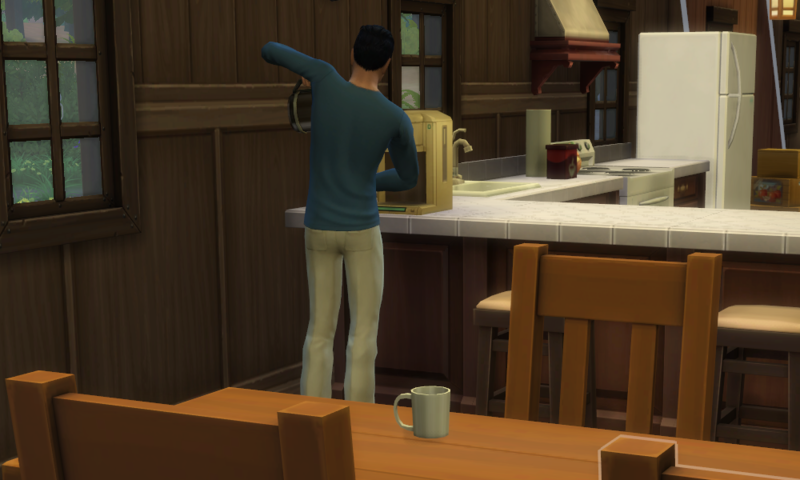 He was just pouring his third cup when he got a dazed moodlet from too much caffeine! Cut it out, Alejandro! 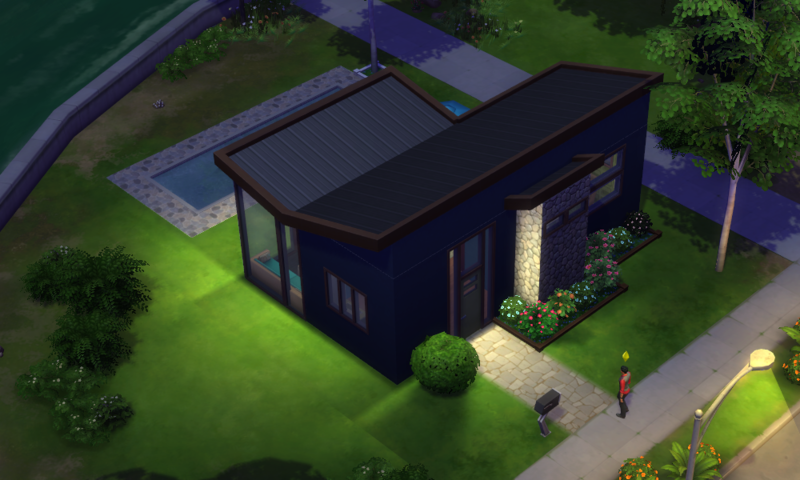 After all that drama with his (now ex-)girlfriend Nina Caliente I decided that it was time for Don Lothario to move out. Unfortunately he doesn’t have a whole bunch of money now that the Caliente’s no longer support him. He had to settle for a smaller home.